Southern Spirit Music Blog: Dirty Rockers - From Hell ( 2014 ) Eccellente Hard Rock from Italy ! Dirty Rockers - From Hell ( 2014 ) Eccellente Hard Rock from Italy ! 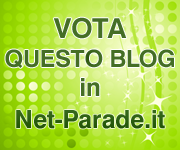 Fresco di pubblicazione, ecco una grande novità da una eccellente band italiana. Dirty Rockers ( Firenze - Italy ) ci offrono un album potente e graffiante denso di atmosfere Hard/Heavy che ci rimandano direttamente ai tempi d'oro del classic Hard Rock. Un sound ruvido e tagliente, riff potenti e accattivanti, una eccellente produzione e resa audio , tutto questo ci offrono Dirty Rockers portandoci all'essenza del rock piu graffiante e sanguigno. Dirty Rockers came to life in April 2004 and were founded by the band's historical singer Mat LaParterre and the axemen Jacques La Croix and Valerio Quercioli. In order to follow the footsteps of their 80's idols they completed their line-up and started playing the hard rock hits they loved. Unfortunately there were many changes in the line-up during its early days and there wasn't a lasting rhytmic section until 2006 when the unstoppable Eddie Capezzolo bass hero and the rocking drumming of Jimmy “The Hats” joined Dirty Rockers! Since then the band started composing original pieces and performing live shows which increasingly became really spectacular and amusing shows including whiskey showers, fog, stage-lights and fireworks! The audience showed a good appreciation and Dirty Rockers' very first recording "Love Pumps of Rock'n'Roll" got positive reviews in spite of the raw quality of the tape. In the meanwhile the band had the chance to play on some of the most important stages in Tuscany. 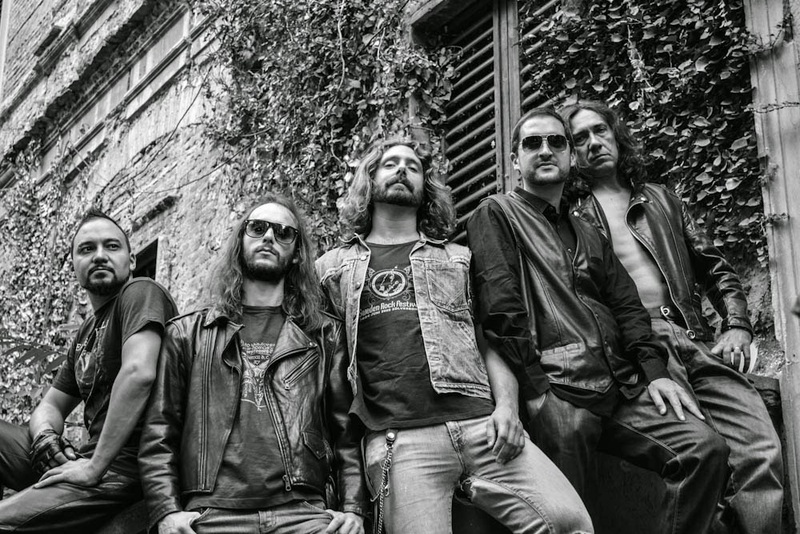 In 2009 Dirty Rockers signed their first contract with ControTempo Produzioni, an independent label from Montelupo Fiorentino (Florence, IT), and recorded their first full length album 'Rock'n'Roll Monsters". Later the evil distortions of Jimmy Sorgane took their place replacing the leaving Valerio Quercioli and making all more rotten. 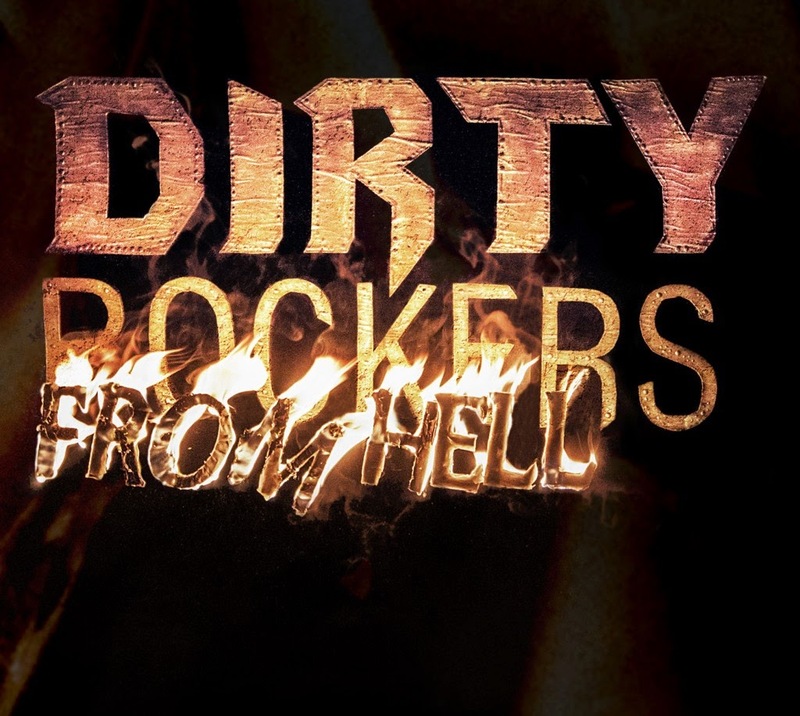 Dirty Rockers are now ready for publishing their new album "From Hell", out on spring 2014 by Horus Music!